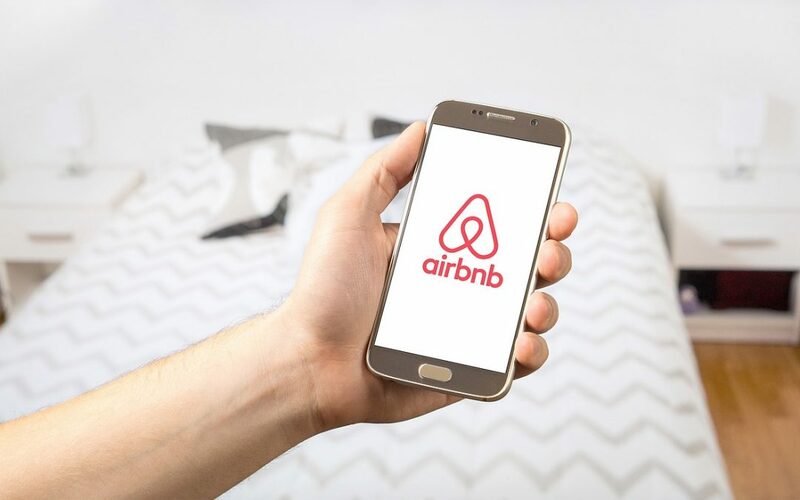 In today’s sharing economy, peer-to-peer rentals are making their name as cheaper (and trendier) alternatives to traditional hotels. But if you’re considering entering the short-term rental market as a homeowner, there are a few things you should know. Any time your situation changes, it’s important to talk to your group’s home insurance agent at Robertson Hall to make sure you have the right coverage to protect you in an emergency. The home-sharing website or app. You’ve heard that listing your apartment (or even just your spare room) on a home-sharing site could be a great way to make some extra cash. You travel a lot for work, so you decide to list your home on a popular peer-to-peer rental app so others can come and stay while you’re away. The online classifieds. Your kids are moving out of the province for school and their bedrooms are sitting empty. You plan to rent out their rooms to local students on a buying and selling site. The house swap. You decide to trade houses with your Paris-dwelling friends and tackle Europe for the winter break. Your friends agree to feed and walk Fido if you water their plants, and both of your families will be able to explore new places without paying a cent for accommodation — it’s a real win-win. These are just a few common home-sharing scenarios that might impact your coverage. Any time you’re planning to invite someone to stay in your house (whether or not they’re paying to stay), it’s important to get in touch with your agent at Robertson Hall. Even short-term changes like renting out your apartment for a couple of weekends could affect your eligibility for coverage or the outcome of a claim — so it’s always worth having a quick conversation with your group’s broker ahead of time to make sure you’re covered. Some online home-sharing networks may offer insurance coverage for physical damage caused to your home — but it’s important to note that this built-in coverage comes with limits and often excludes liability or theft claims. If you plan to rent out your home through a service that includes some kind of insurance, ask your group’s broker how your own policy will protect you if the built-in coverage falls short. If you’re planning on renting out your home (or part of your home) through an online classified site that isn’t specific to home-sharing, be sure to read the terms and conditions carefully before publishing your listing. Many of these sites provide no insurance coverage, so you’ll have to rely entirely on your own insurance company and may need to purchase additional coverage. Don’t compromise your coverage. No matter what kind of home-sharing arrangement you’re considering, remember to contact Robertson Hall beforehand. 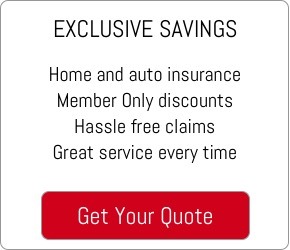 We can connect with your insurance company and find out exactly how your own policy will respond, depending on what you’re planning — and they’ll always be there for advice when you need it.